What goes on behind the scenes doesn’t always stay there. If you’ve been around this blog long enough, you’ll probably already know that I LOVE Kim Soo Hyun. I have other fangirl crushes here and there with each new drama that I watch, but he will be my forever bias. With a cast as stellar as the one in The Producers and a screenwriter straight outta My Love from Another Star, the hype prior to its airing was expected and honestly, deserved. But after having been promised an experimental and refreshing drama about the behind-the-scenes action of the KBS Variety Department, I was left feeling mostly disappointed by The Producers. It just wasn’t what I expected, that’s for sure. Initially, I sang my praises for The Producers because of its refreshing change of pace with the mockumentary style filming. With each episode’s passing, however, the mockumentary style became less and less obvious until it was pretty much all gone. So much for that cool, “never before seen” way of filming that captured my attention in the beginning. I have my theories as to why the filmmakers chose to abandon ship with the mockumentary, but it probably all came down to drama viewers reacting negatively towards it. It’s unfortunate because this filming method actually made The Producers stand out from any other old drama that you could be watching on any given night. Instead, we were just left with a very standard looking and feeling kdrama. But did we really need each episode to be an hour and half long? No, no we did not. Along the same lines, the storyline in The Producers didn’t turn out to be particularly inventive either! Office romances/hookups, famous people falling in love with commoners, overbearing bosses…blah blah. How many times have we seen that? I fully expected this drama to be a workplace drama, with an emphasis on the work. Instead, I was given a pretty standard romcom with entangled lovelines. The KBS office and the Variety Dept. became more of a set piece than an actual integral part of the story. Sure, things were happening with the variety shows, but the real emphasis was on the love lives of these characters. Honestly, if it wasn’t for the cast’s acting ability and charm elevating The Producers from being a run-of-the-mill drama, I don’t think the story is all that interesting. While The Producers was losing points left and right for its lack of creativity, its cast remained stellar from beginning to end. Being that this was Kim Soo Hyun’s comeback drama from My Love from Another Star, obviously most of the attention was placed on him. But let’s not forget that Cha Tae Hyun and Gong Hyo Jin are also extremely talented and popular actors. The two of them, in particular, were the most natural with their acting out of the whole crew. It was nice to see Gong Hyo Jin in a strong female role since I’ve only seen her in relatively weaker ones in Greatest Love and Master’s Sun. While these roles were not that memorable or even difficult, they did well with what they were given and added some much needed depth to their characters. 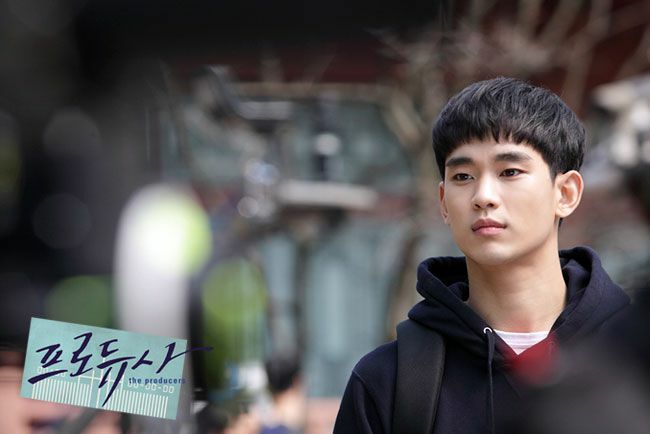 Out of everyone in the cast, Kim Soo Hyun probably felt the most pressure having to live up to (or not…?) his famous alien role. Well, if he wanted everyone to temporarily forget about Star and Do Min Joon, then congratulations! His character in The Producers was so incredibly different from the one he played in Star that it’s difficult to reconcile the fact that this goofy rookie PD was the same devastatingly attractive Do Min Joon. As well as he showed off his acting skills and comedic timing, I still gotta say that I prefer Kim Soo Hyun as suave than silly. Even though there’s no way anyone would ever not associate him with Do Min Joon, he succeeded here for 12 episodes! Despite all the criticisms I have about The Producers, I really, truly did enjoy watching this drama. Now, that may the fangirl me talking and not the drama critic, but I found it to be mostly lighthearted and silly fun. For those seeking a drama that explored the lives of producers working in a variety department, then look elsewhere. If you want an avant-garde, creative drama…also find a different drama to watch. Watch The Producers with low or reasonable expectations, and you’ll probably really enjoy it too. 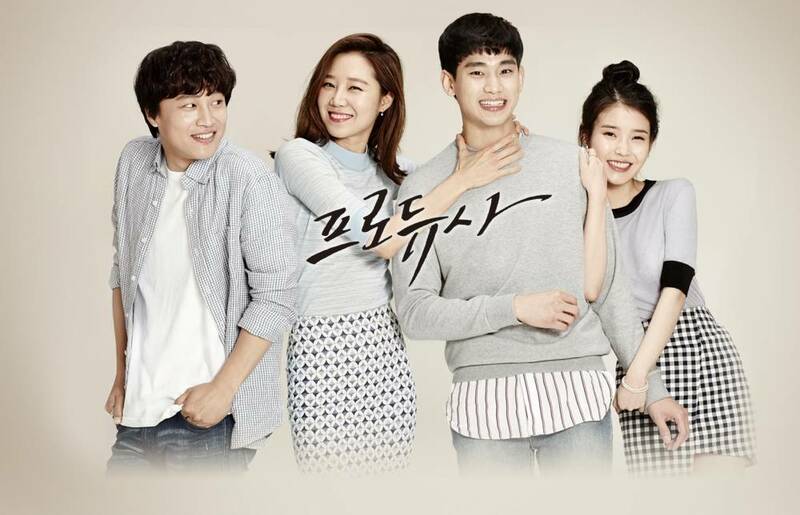 The delightful cast made it a lot of fun, and Kim Soo Hyun alone was worth tuning in for. I wish it was a lot more than what it was, but I don’t regret spending the time watching it at all. Catch up on The Producers with the episode recaps! 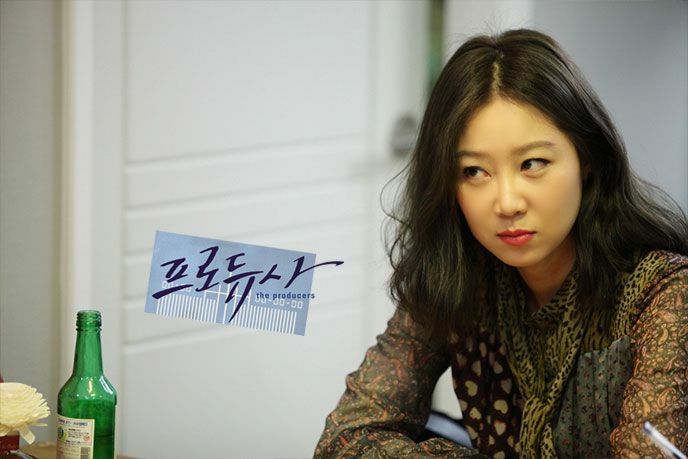 The Producers is the first drama to be produced by the KBS Variety Department instead of its Drama Dept. Its Friday-Saturday timeslot is also a first for dramas because it’s usually reserved for late-night comedy shows. The screenwriter, Park Ji Eun, for The Producers also wrote the 2013-14 megahit, My Love from Another Star. This is her second collaboration with Kim Soo Hyun, who starred in Star as Do Min Joon. Kim Soo Hyun and IU previously co-starred together in Dream High (2011), alongside Kpop idols, Suzy (Miss A) and Taecyeon (2PM). Cha Tae Hyun and his co-star, Jun Ji Hyun, became household names after starring in the highest-grossing Korean film of all time, My Sassy Girl (2001). And who later went on to co-star with Kim Soo Hyun in Star? Jun Ji Hyun, of course! 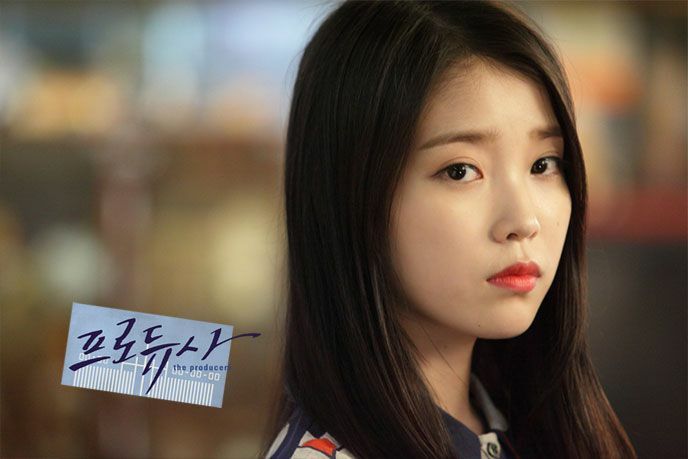 IU will be making her music comeback on October 23, 2015 with her 4th mini-album, Chat-Shire.